BMW is set to revolutionize the electric and plug-in hybrid car industry with the release of wireless charging technology for its upcoming 2018 5-Series. This new technology will be able to charge electric and plug-in hybrid cars wirelessly, without the need to physically plug the car in to a socket. This new offering uses the same principle as wireless charging in smart phones, however deals with consideraly higher power levels. 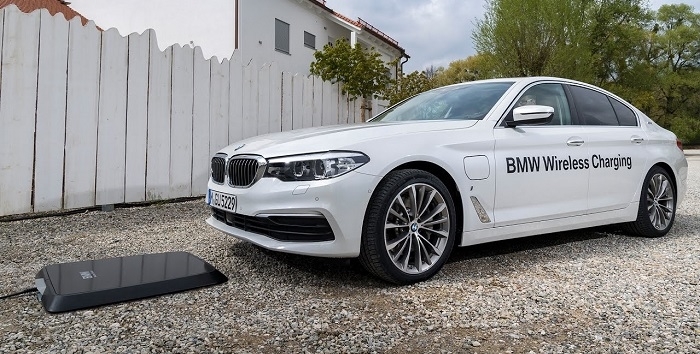 According to BMW officials, the new offering will be made available for the BMW 530e plug-in hybrid car which will be able to charge its 9.4kWh battery using a BMW induction pad. The pad allows a charge rate of 3.2 kWH and will take around 3.5 hrs to completely charge the car. This charging speed/rate is almost as fast as BMW’s current hardwired solution, the i Wallbox. The wireless charging pad is plug-and-play and can be connected to any 220V outlet to start the charging. It can be then placed under the car to charge it wirelessly. An induction coil placed in the pad creates an electromagnetic field which then induces the flux in the second coil that is in the car. This, then, creates the current that is used to charge the vehicle. Although there is no fixed date or price for this wireless charging technology, our sources tell us that this functionality will cost about 3000 euros. Wireless charging technology is being developed by most electric/hybrid car manufacturers now. 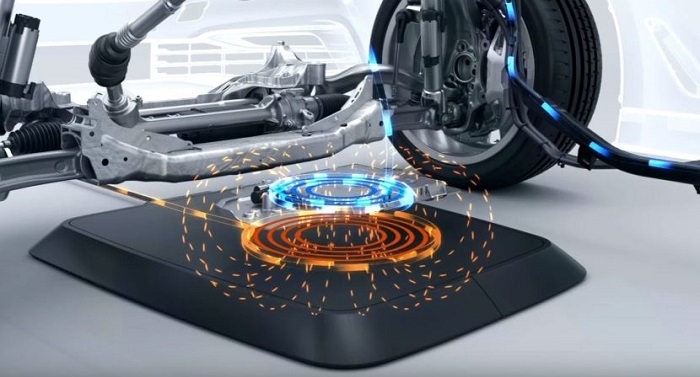 Mercedes also intends to unveil its own wireless charging solution for the S560e plug-in hybrid variant of the S-Class flagship sedan very soon. Click here to learn more about Wireless Charging. 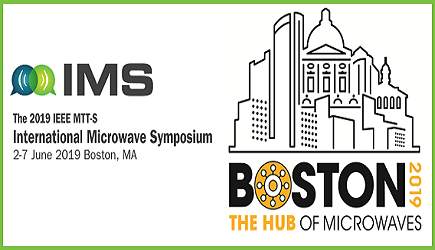 See the latest news and products for Wireless Charging.